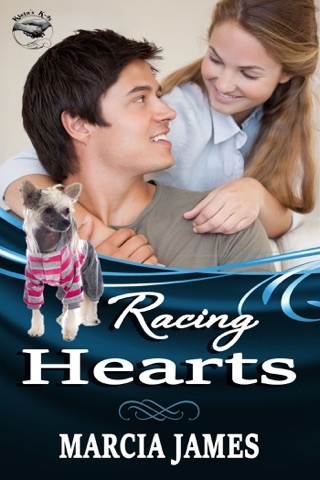 Is it coincidence or karma that lands a stubborn loner in an animal shelter run by his soulmate? 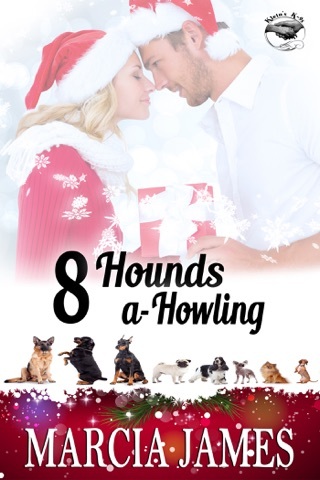 In this sensual contemporary romance novella (the third in the dog-lovers' "Klein's K-9s" series), two deserving people discover there's so much more to life than work. After a night of raucous partying in a North Carolina town, country music star Ryan "Rowdy" Gates is sentenced to two months of community service at the Jenkins Animal Shelter. The last thing he expects is to bond with the caring shelter workers and nurture an abandoned puppy. The biggest surprise, however, is seeing his secret high-school crush all grown up and in charge of the shelter. Fifteen years ago, she was way out-of-his-league. Is it possible life has handed him a second chance? Shelter director Cindi Landon has dreamed of Ryan since she was sixteen. How can she supervise his court-ordered work when just being near him makes her body sing. He's returning to Nashville in sixty days, and she's not sure which she'd regret more—letting this chance to be with him slip away or starting an affair that could leave her heartbroken. 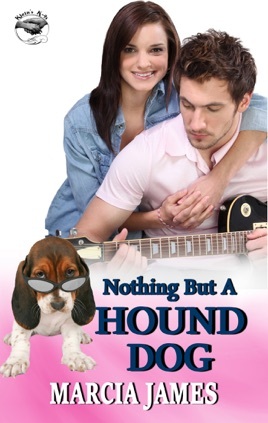 But when she sees him bottle-feeding a tiny Basset Hound puppy named Buddy, Cindi knows it's already too late to protect her heart. 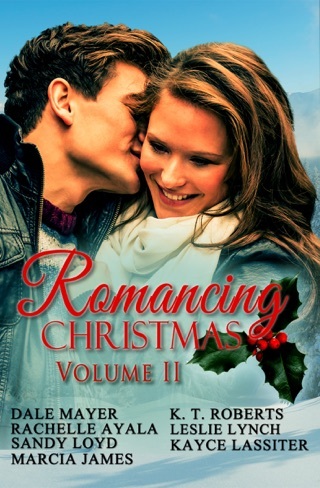 Cindi and Buddy offer Ryan something he's never had—a home, a family, and unconditional love.